Book a General Pest Control* treatment and a Termite Inspection at the same time & we’ll give you $88 off! 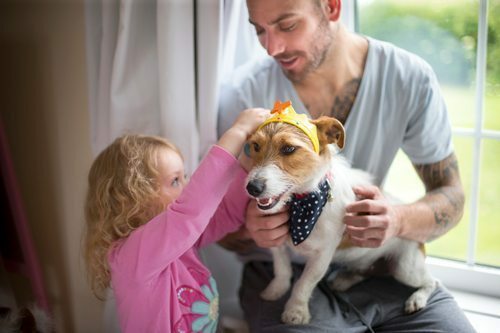 That includes the highest quality pest control available – safe for the entire family including pets, no extra charge for thermal camera imaging, laser sensing or moisture detection (if required), a comprehensive written inspection report, 100% satisfaction guaranteed & award-winning, friendly service. CALL 6686 8607 TODAY. You will be pleased to know pest control in your home is a precise and scientific business these days. You don’t need to clear everything out of your cupboards before we visit and you don’t need to go out while we carry out the treatment. 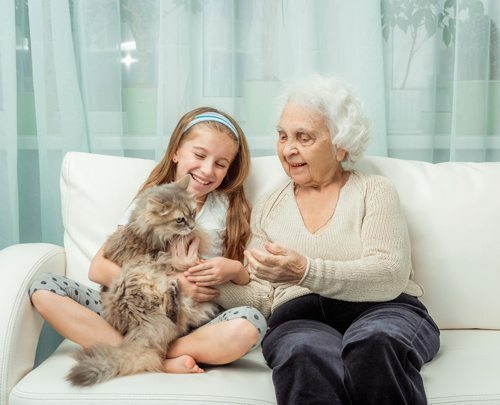 Your children and pets are actually vulnerable to greater health risks living in the presence of cockroaches, spiders and rodents than they could possibly be in a home that is treated and maintained with high-quality pest control. Inside your home, our chemicals are prepared at minimal concentrations to be effective. As a result of cutting-edge biochemical research and a particular crystalline structure, the chemicals we use penetrate a target pest’s physiology, causing its demise. We pride ourselves on careful placement of gel baits and sprays without having to drown your home and surrounds in chemicals. For outdoor treatments, we use a pyrethroid-based chemical derived from plants like chrysanthemums. Though our dilutions are designed to act on insects only, pyrethroids even in higher concentrations are poorly absorbed on human skin and have low toxicity, even on rodents. There is no opportunity for any level of toxicity to occur in humans or pets, either initially or over time. Customers can be confident that our practices are reliably safe and environmentally ‘smart’. For inviting us into your home, we assure you we . 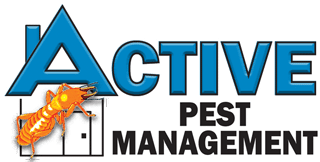 . .
Are fully qualified, licensed and insured professional pest managers and termite specialists. Use the highest quality products available for your health and safety. Offer you 100% satisfaction on all services rendered as well as follow-up. Are local residents of the region, therefore have long-term local knowledge and experience. 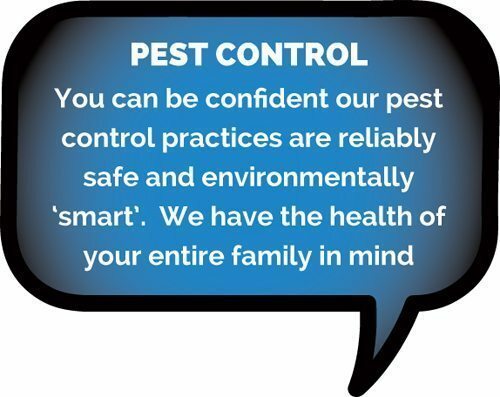 Give professional advice and support about maintaining your pest free home. Are always happy to answer questions about our products and methodology. Are on-call after hours if you have a particular concern or need on the spot advice. Are experienced with product placement and sensitive to your concerns when it comes to the use of chemicals around your home, family and pets. Send out annual reminders to you for your pest control and/or termite inspection. Are easily contactable via landline, mobile, email, social media, fax or drop-in at 45 Kerr St, Ballina. If you have further questions check out our Frequently asked Questions Page, or give us a call on 02 6686 8607 or write via our Contact Us Page . We fully acknowledge it is a big thing to be entrusted into your home to carry out pest control. We don’t take the responsibility lightly. We have done our homework and know you have too. Our pest control solutions are the result of long-term research into insect behaviour and biochemistry. We use products with the highest available safety rating, approved for use in schools, hospitals and restaurants.